VistaBee helps business get professional high quality video and photography, shot on location in the UK and USA. 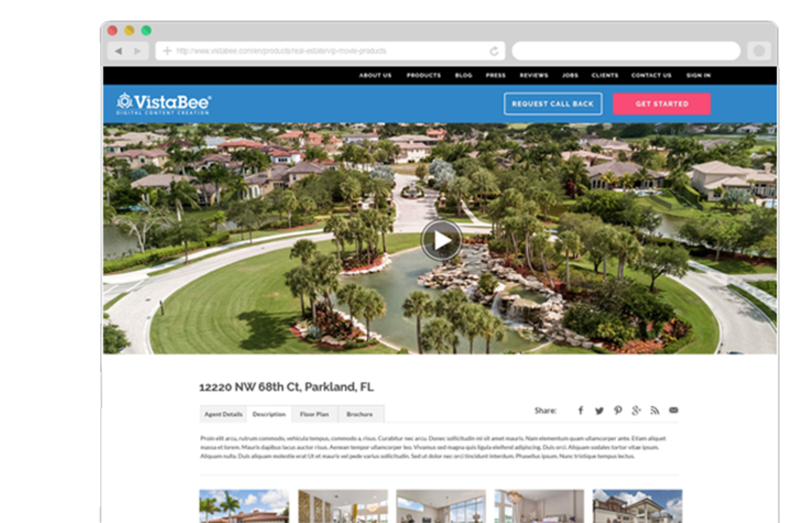 From real estate to travel, from news to golf, VistaBee is your trusted digital content partner, from small, to medium, to enterprise level solutions. Professional walkthroughs for estate agents. Business product or service through engaging videos. News videos for a wide range of audience. Television shows for a wide audience. Capture the best moments of your events. Get a taste of appetising videos. Stunning aerial filming & photography. Professionally produced and edited golf video. A cinematic marketing video to showcase your property. State of the art video production for your automotive. Engaging videos for the right audience. Increase your sales pipeline with VistaBee, our video is statistically proven to double sales leads (98% uplift). 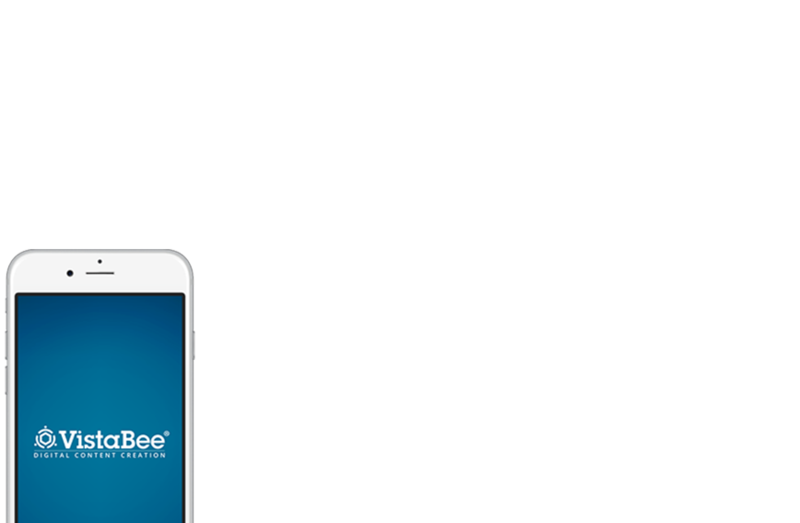 VistaBee video is 8 x more engaging to website viewers than our competitors products, proven. Want to join VistaBee’s growing team? Apply Now!